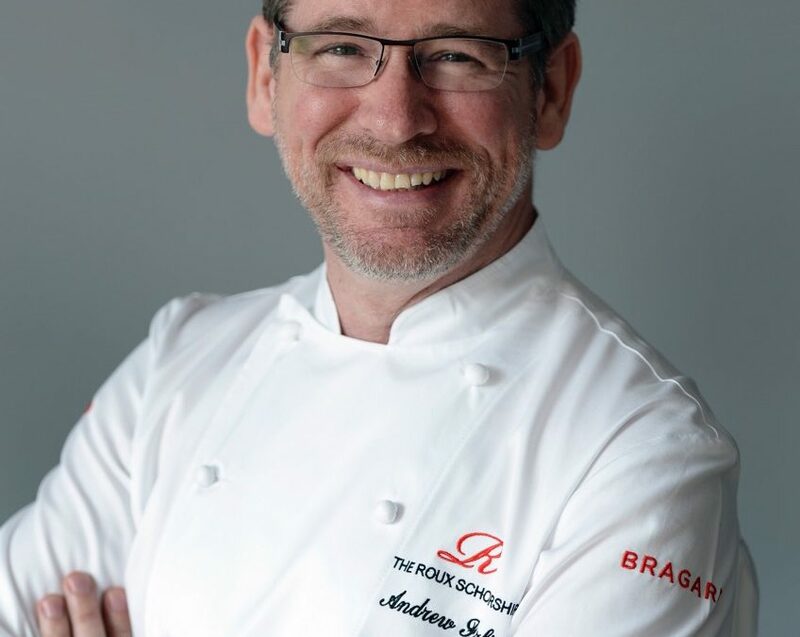 The annual Game Chef of the year competition has launched today with the announcement of Michelin Star Chef Andrew Fairlie joining the judging panel alongside veteran judge Ian McAndrew. Andrew is one of Britain’s most celebrated chefs and runs one of only 15 restaurants in the UK to hold two Michelin stars. Andrew and the judging panel are searching for the UK’s best professional game chef begins with entrants having to submit recipes for two feathered or furred game based dishes. The first stage of the competition is paper based judging before 10 chefs are invited to take part in the final on Monday 28th January 2019. Judges are looking for original recipes showcasing the succulent textures of feather or furred game. In January, the successful competitors will be judged on the following criteria: composition, professional practice, professional preparation, presentation and service, and flavour and taste. The competition is run by game and fine food wholesaler Braehead Foods with the support of longstanding sponsor Highland Game and new sponsor InStock Group who together will provide the winner with a once in a lifetime trip to Sweden. The winner will not only have the opportunity to hunt wild boar, but will also enjoy a Michelin starred culinary experience in Stockholm. For the chance to enjoy a once in a lifetime experience like Jonathan, visit www.braeheadfoods.co.uk/gamechef.